The Willoughby WAD-2235 AquaDeck Square Front (3”) Lavatory Deck is a single- or multi-user solid surface fixture for vandal-resistant commercial use. 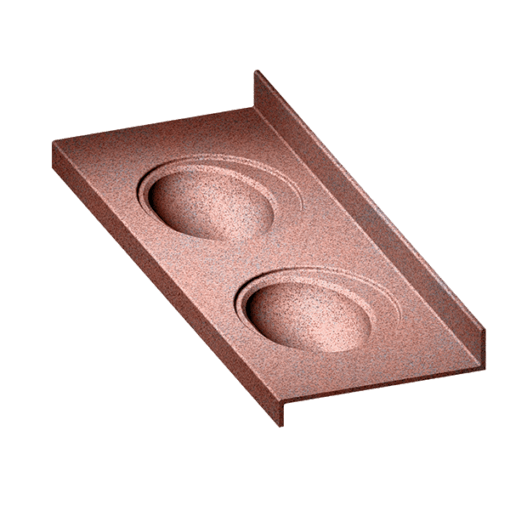 Willoughby AquaDeck lavatory decks are constructed of Aquasurf® cast polymer resin, a stain-, impact-, and burn-resistant solid surface material. The WAD-2235 deck can be ordered with up to four separate, integral wash stations, featuring a 3” square-eased front edge and straight sides. 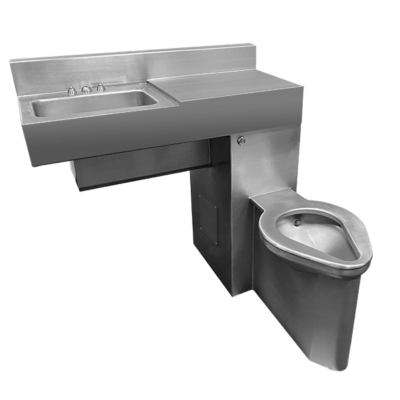 Standard WAD-2235 fixtures come with oval lavatory bowls and integral overflows, with the deck designed to be supported by an in-wall carrier system (in-wall carrier, anchoring hardware, and adequate backing by others). Heavy gauge, Type 304 stainless steel mounting brackets are an available manufacturer option. 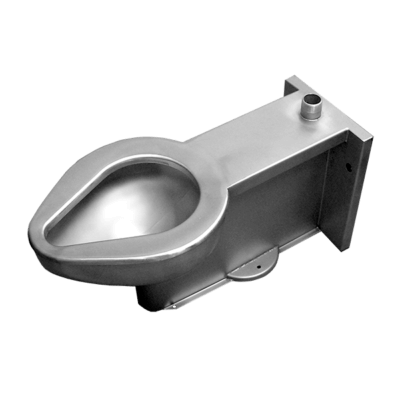 The WAD-2235 square front lavatory deck can be supplied with optional features, including: faucet hole drilling, mounting brackets, modular drain shrouds, etc. (installed by others). 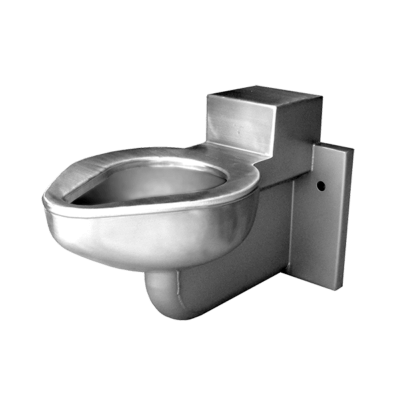 All connections between the outside plumbing and the WAD-2235 lavatory deck are made underneath, and the fixture meets all applicable ADA, ANSI, and CBC accessibility guidelines when mounted at the correct applicable deck rim height above the finished floor.